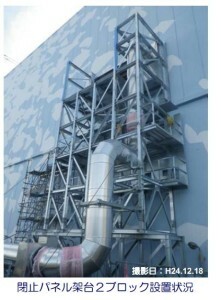 The ongoing releases at Fukushima Daiichi are beginning to add up. Between September 2011 and September 2013 roughly 44.9 terabecquerels of radioactive contamination were released to the sea and the air from Fukushima Daiichi. This may be an underestimate since these numbers do not include all types isotopes or types of radiation. This does not include the initial releases from the plant during the worst of the disaster. The number was estimated by taking the daily sea release estimates done by Michio Aoyama and published recently at an IAEA meeting. Aoyama’s estimates are for cesium 137 and strontium 90 only. It is well documented by TEPCO that these are not the only contaminants leaking out to sea. For the air releases we took TEPCO’s admission in July of 2012 that the reactors were leaking 10 million becquerels per hour and adjusted for time. There was also a reduction from 10 down to 2 million per hour in December of 2012 when TEPCO sealed the blow out panel of unit 2. The time frame of September 2011 to September 2013 was selected as that was around the time the worst of the initial releases had reduced and gives an even 2 year time frame. This is a very rough estimate based on these two sets of numbers but it gives some idea what has been leaking out of Fukushima Daiichi over time on top of all that was initially released. 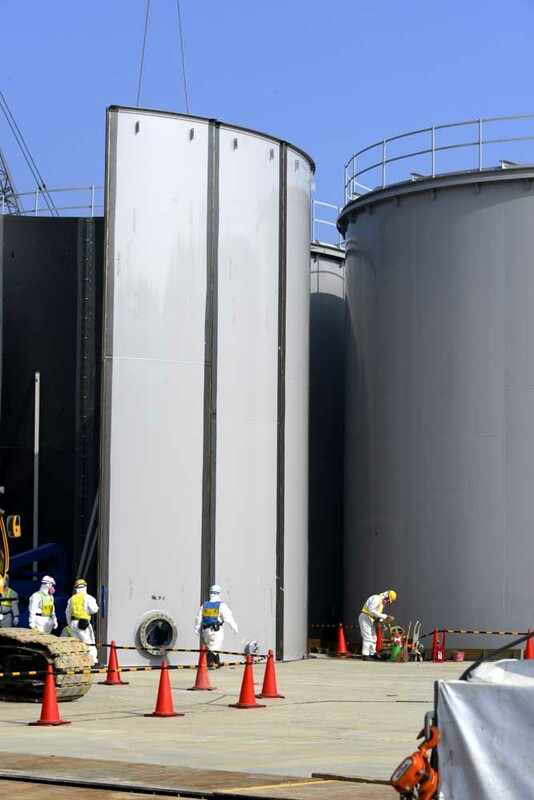 ← Fukushima Clean Up Effort May Be Futile, People Being Forced To Return.